I have been involved in many projects, Television, Film, Theatre and Commercials since 2005. 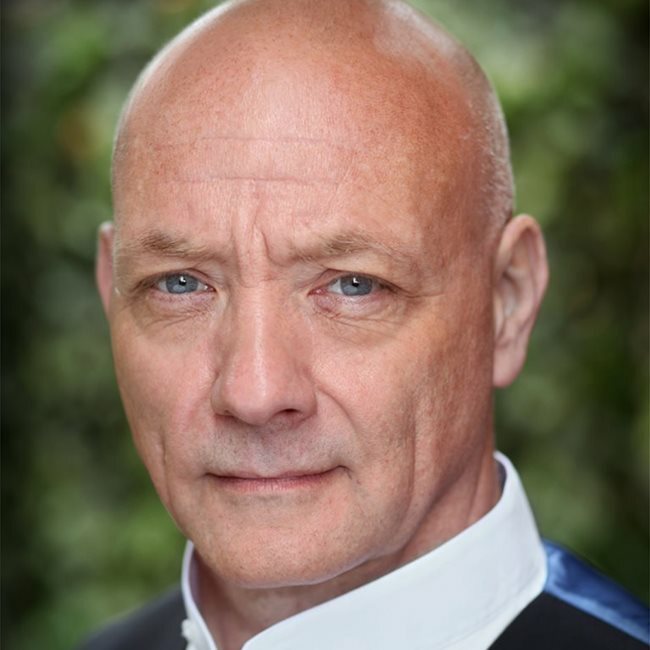 I have attended various Drama Schools and "Acting for Camera courses", throughout my career. U.L.C, and I am under contract in L.A , this is an 8 part television series that's starts filming in 2019. 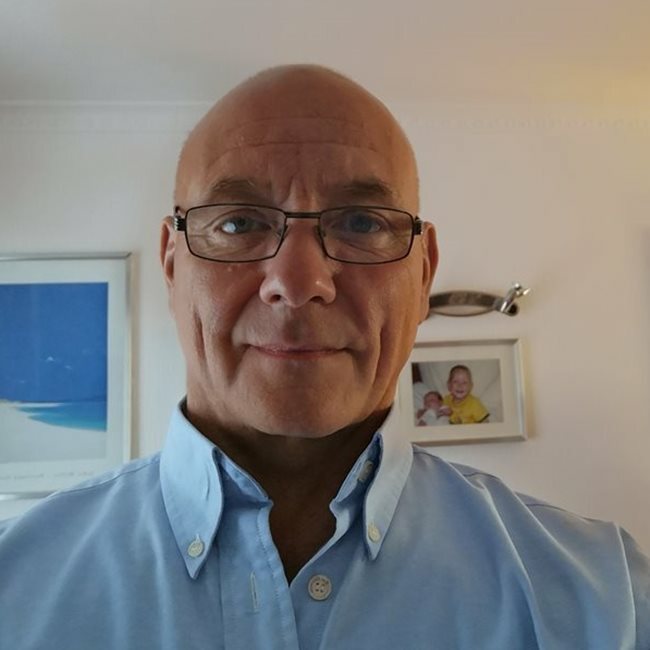 I am due to take part in corporate work for a holiday company in March on the Naturist Paradise island of Fuerteventura. 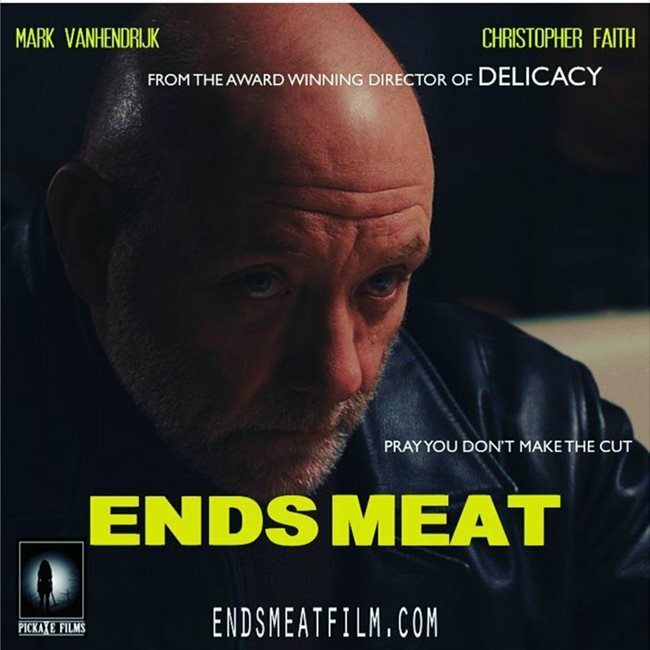 There was also a production out in late 2018, " Ends Meat ", The details can be seen on the " Ends Meat" Facebook page. I play " Pete " , the main character. " I have also completed a project for MUTV, " The spirit of 58 " . Currently I am also taking part in the LAMDA programme through a Bolton based drama school besides filming a 6 part TV series that's due out late 2019. I am also trained in the handling and use of various live firing pistols and rifles and this is certificated on 09.04.2019. My ability is varied and I liked to consider myself to be adaptable to the roles as required. My CV and Showreel is available via Spotlight.